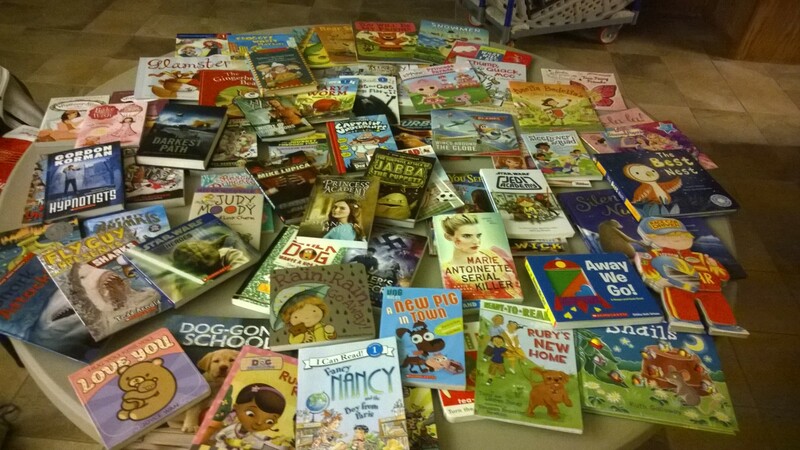 Home » Uncategorized » BOOK FAIR! 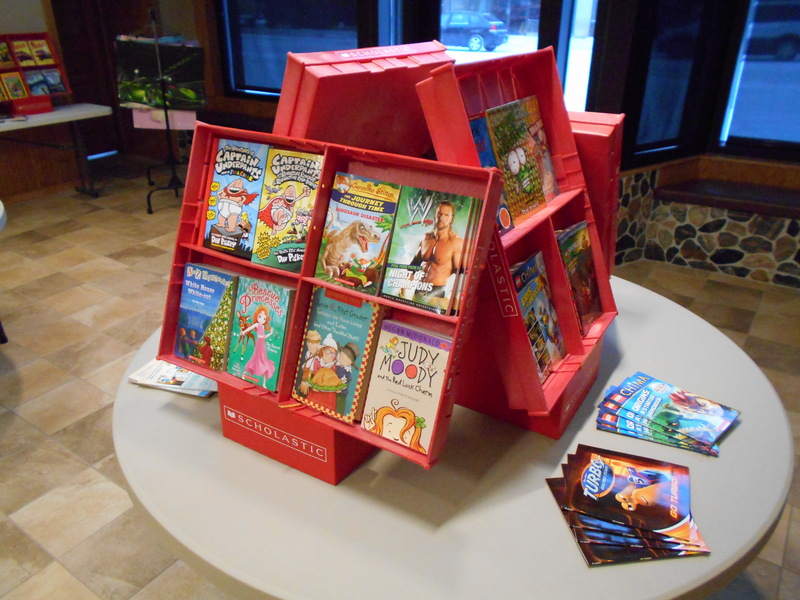 Thanks to everyone who supported the Hankinson Public Library Book Fair! It was a huge success!! We earned over $900 to use towards books in the library — after purchasing over 60 books from the fair, we still have over half of the proceeds left for future children’s books for the library. We hope to plan another book fair in the future — for sure next December, but maybe another one sooner…. Thanks again! Books that the library got from the book fair. By hankinsonlibrary in Uncategorized on January 7, 2014 .